It’s time for our second Weekly Wrap-up! Anyway, have a look at the trailer – I’m so excited. 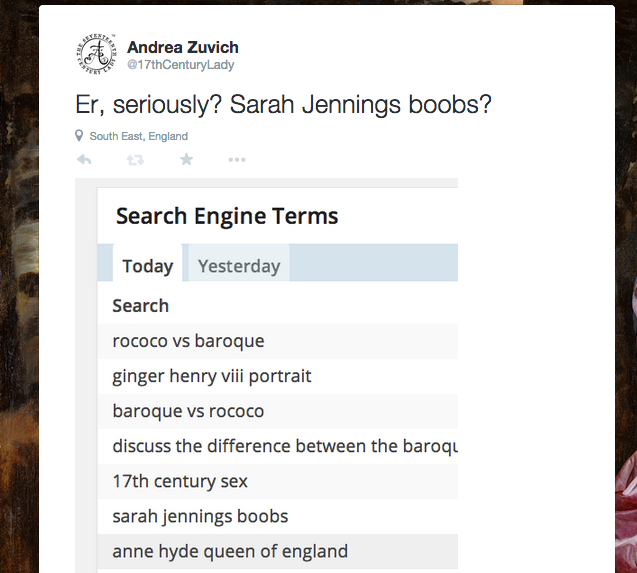 (Between this and A Little Chaos, this year is going to be HUGE for the 17th-century! Woo hoo!). 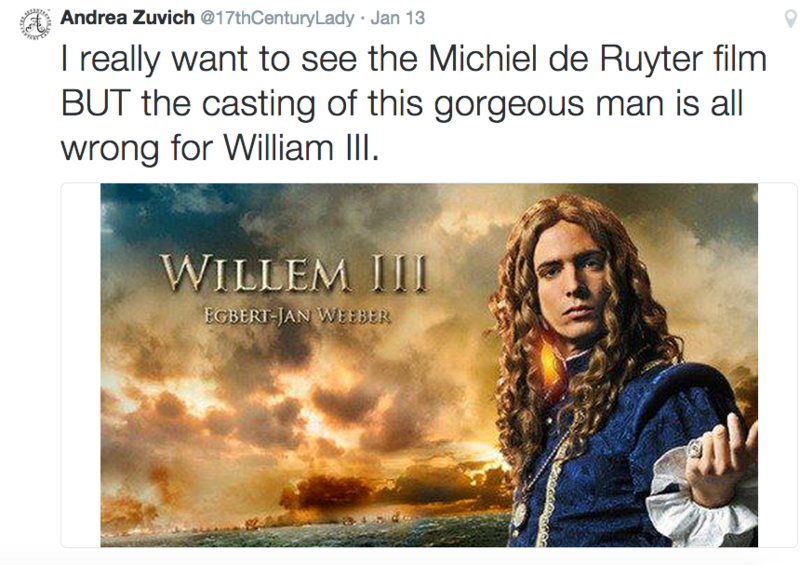 The majority of the trailer is in Dutch, with a little bit of English. 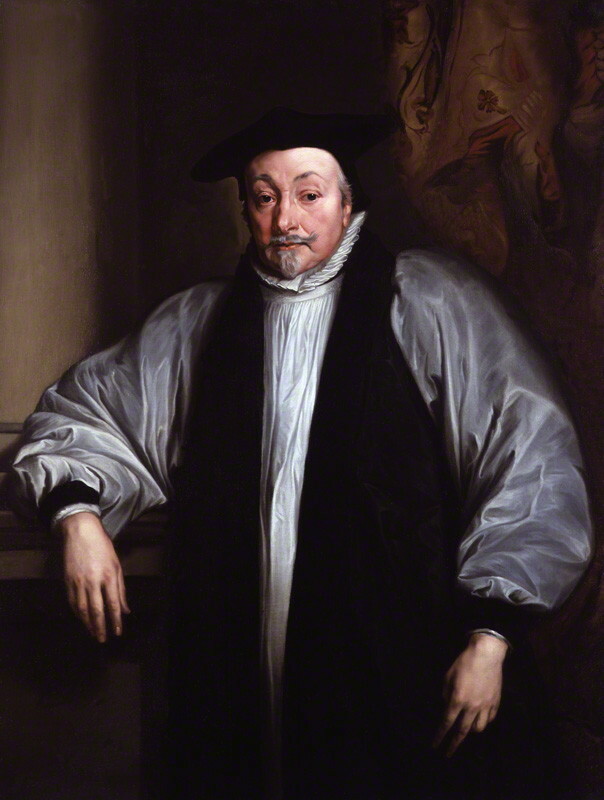 Portrait of William Laud, Archbishop of Canterbury, c. 1636, after Sir Anthony Van Dyck. 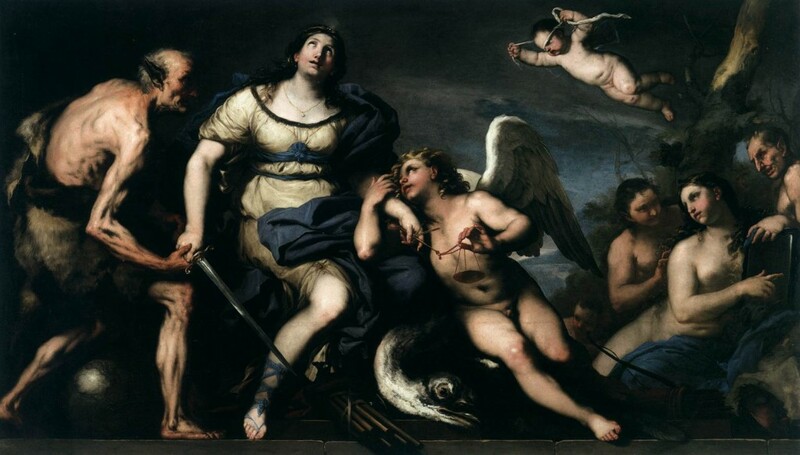 Luca Giordano, Italian Baroque artist, died 12 January 1705. “Justice Disarmed” c. 1670. Szépmûvészeti Múzeum, WGA. Francesco Cavalli, Italian Early Baroque composer, died on the 14 January 1676. 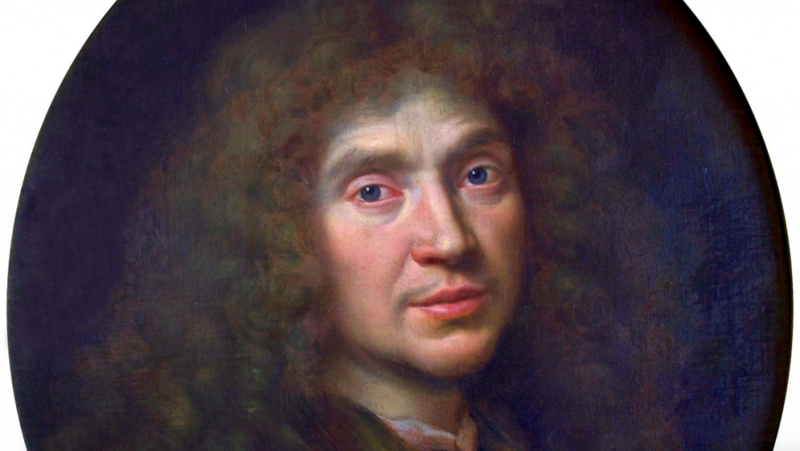 #Molière (Jean-Baptiste Poquelin), one of the greatest French playwrights, was probably born January 15, 1622. Image: “Molière”, circa 1658, by Pierre Mignard and via Wikimedia Commons. 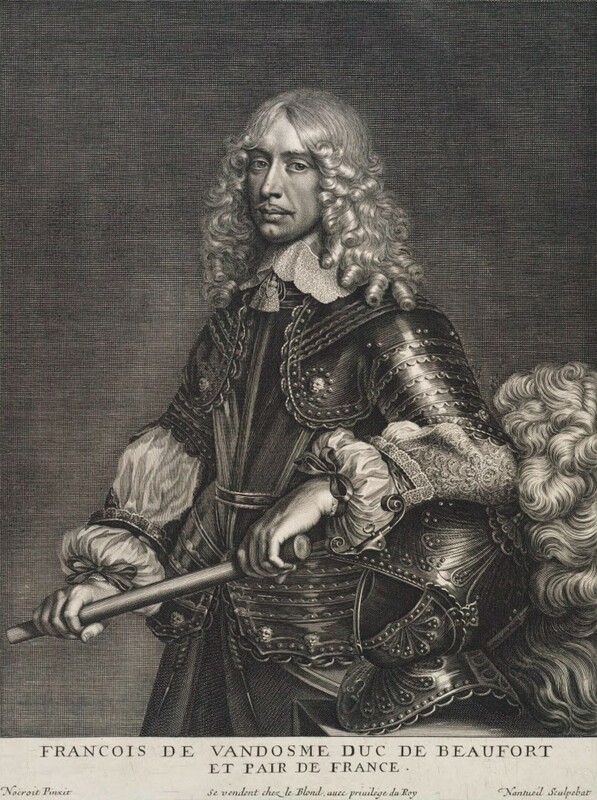 François de Vendôme, Duke of Beaufort, was born on 16 January 1616. He was the son of an illegitimate son of King Henri IV and Gabrielle d’Estrées. Known for duelling, conspiracy against Cardinal Richelieu, and for being killed by Turks during the Siege of Candia, he is popularly known as a character in the sequels to Alexandre Dumas’ The Three Musketeers. Image: François de Bourbon, duc de Vendôme, by Robert Nanteuil (1623–1678) after Jean Nocret (1615–1672) and made in 1651. 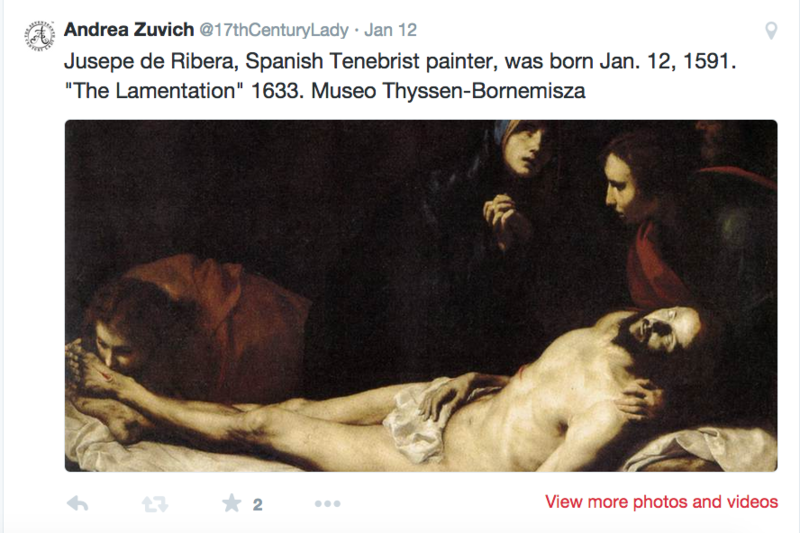 Princeton Digital Collections, Robert Nanteuil Collection. 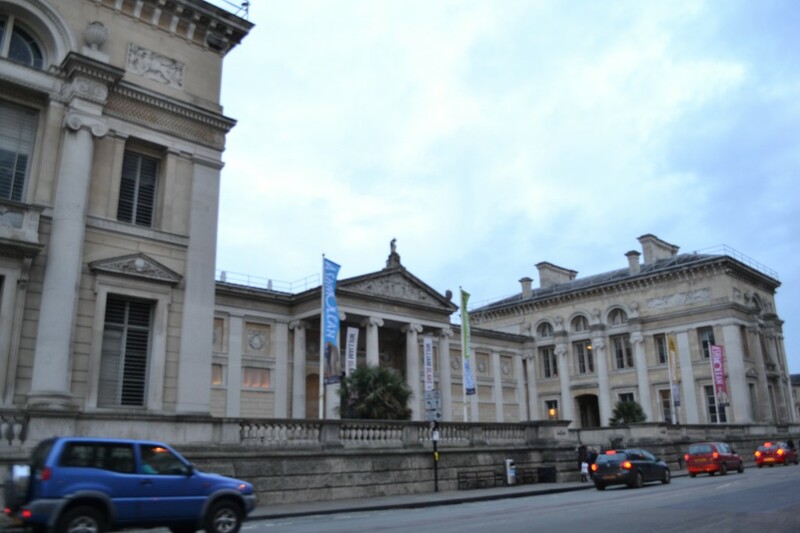 On Wednesday, I travelled by train to Oxford, where I met up with my friend Jacqueline Reiter for a coffee and a look around the Ashmolean Museum. On Thursday, I had an eye exam and – to my great relief – my eyes hadn’t worsened! Yey! So, what did I do to celebrate? I bought more books, of course. 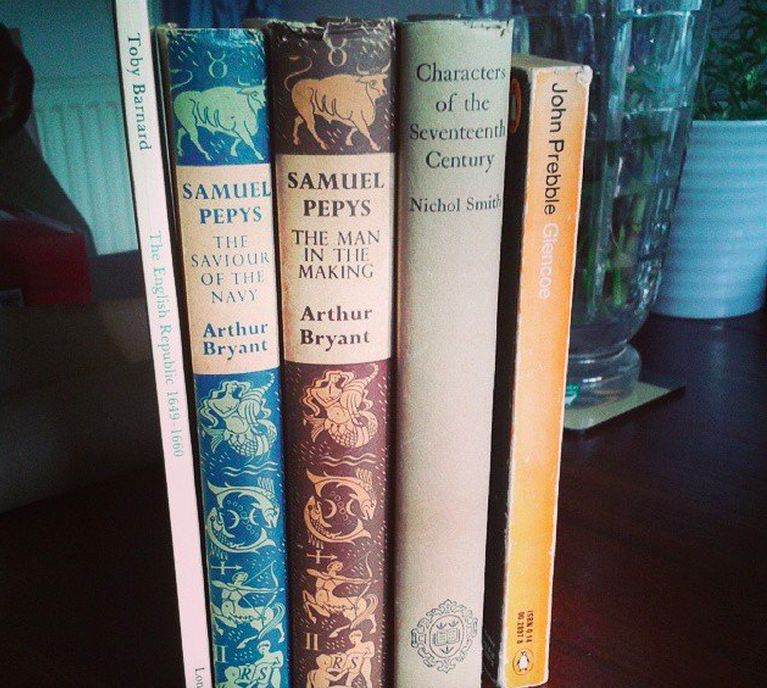 Again from the superb charity shop on Peascod Street here in Windsor. Next week, I hope to get back into the archives as I haven’t been in a month! I’ve been making progress with Anthea this week, but with five other works I have got to get more work done! I hope you all have a safe and happy weekend and a great week ahead! Andrea, great post, and I am pleased to hear your eyes are holding their own. 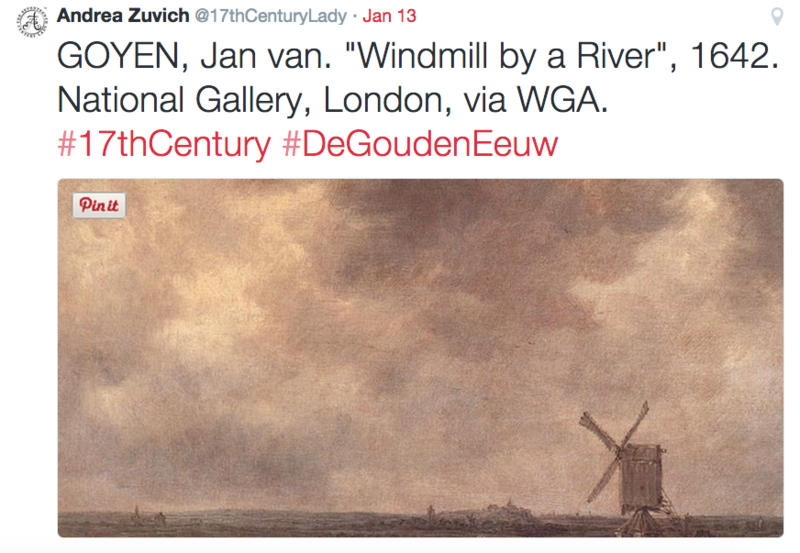 I envy you your trip to the Ashmolian! QUESTION: I am unfamiliar with French titles and names … please can you explain how François de Vendôme, Duke of Beaufort, can also be called François de Bourbon, duc de Vendôme? 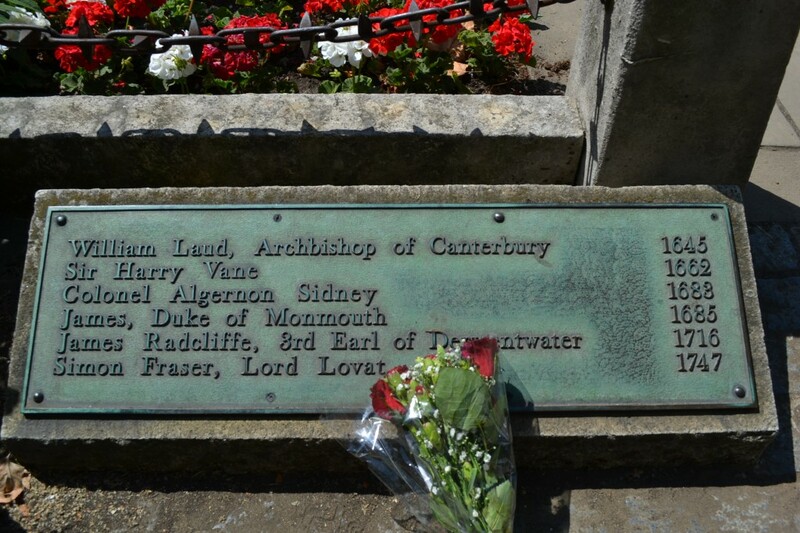 Was Duke of Beaufort an English title? Thanks.